We represent people throughout the Orlando and Central Florida area in modification cases involving alimony. If you are seeking an alimony modification, call us today to speak with one of our experienced Orlando alimony modification lawyers. At the Wilson Law Firm, we work to protect your interests and to assist you in resolving your situation in an effective and efficient manner. In some cases, the Parties may be in agreement as to the modification in the alimony amount. These cases can be resolved relatively quickly with a modification agreement and court order adopting the modification. In cases where the Parties are not in agreement, the person seeking the modification will need to file a supplemental petition for modification of alimony which will need to be served upon the other party. In alimony modifications, the Party seeking the modification will need to show that a substantial change in circumstance has occurred that justifies the requested modification. Changes in Income – One of the Parties incomes has either substantially increased or decreased. Retirement – The party paying alimony reaches the normal age of retirement. Remarriage – The Spouse receiving alimony remarries. Co-Habitation – The Spouse receiving alimony enters into a marital like relationship with another party. 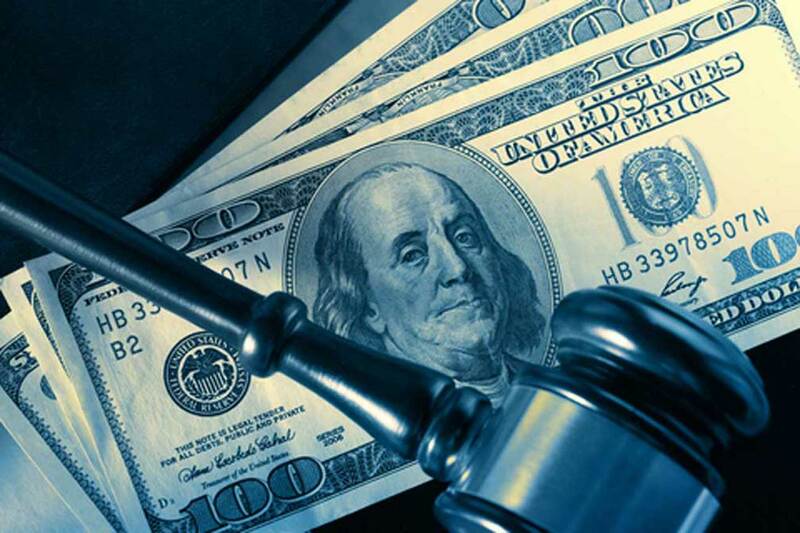 If you are seeking to modify your alimony payments, you should speak with one of our experienced Orlando alimony modification lawyers to learn about your legal rights and options, as well as the steps you can take to protect your interests. Attorney Joel Wilson has over 15 years of experience and has handled thousands of cases during his legal career. He understands both the legal and emotional issues involved in alimony modification cases and is an experienced trial attorney. Most alimony modifications can be resolved without the need for a hearing. When a case cannot be resolved except by the Court, you will want an experienced trial attorney to present your side of the case in a persuasive and effective manner. In many cases, people who fail to seek legal representation later discover that they have made critical mistakes, due to a misunderstanding of the law and how it relates to their unique situation. This can have devastating consequences in regards to their financial situation. We work to protect your interests and to assist you in resolving your situation in an effective and efficient manner. 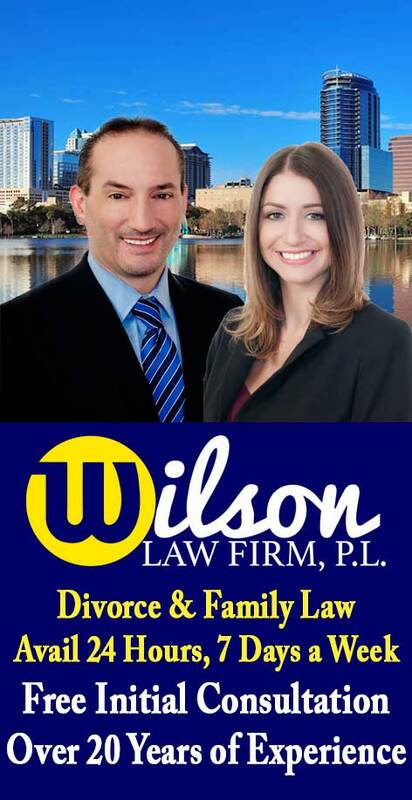 Alimony Modifications – The Wilson Law Firm provides a free initial consultation with an Orlando divorce attorney and Orange County Florida family law lawyer. Call us today to speak with an experienced Orlando divorce attorney about the legal process and your rights.